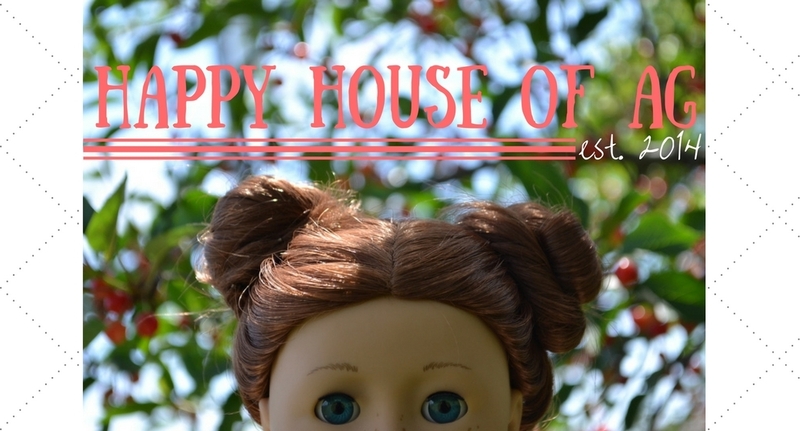 Send your post to me at happyhouseofag@gmail.com, with the name of your post and then “guest post” as the subject. Include your name or nickname. The idea and pictures must be your own. Resize the pictures to 550 pixels in width. Don’t send me something you have already posted on your blog. You can leave a link to your blog in the post. If you have any questions, just drop me a comment and I’ll answer it as best as I can. Would a video and an article work? I may think of something or not I am just wondering. Thank You!